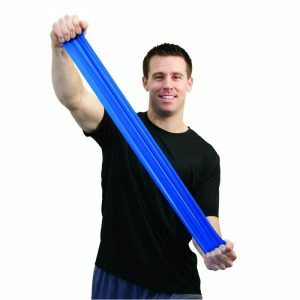 Champion Sport Exercise Band Loops are 42′ long and great for stretching and muscle, strength, and flexibility training. 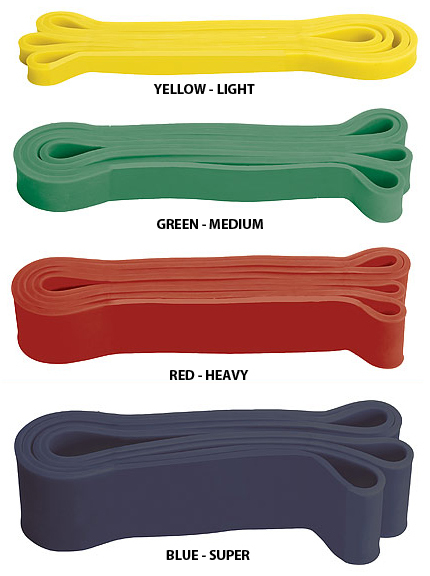 These Loop Exercise Bands are in one circular piece. They come in 4 color coded strengths. 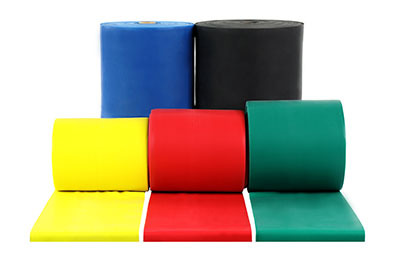 Champion Sports 42″ Stretch Bands are ideal for stretching and full body toning and conditioning. 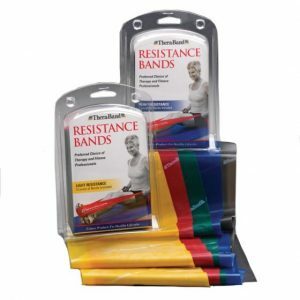 Also ideal for exercise utilizing a continuous loop band without the need for tying. The loop band lays flat and is thick and comfortable to use. 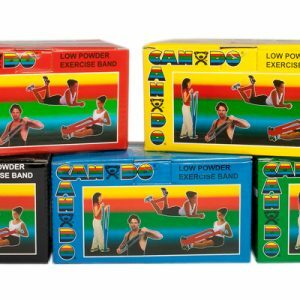 They are economical & easy to use for effective and efficient body shaping and toning of legs, thighs and hips.